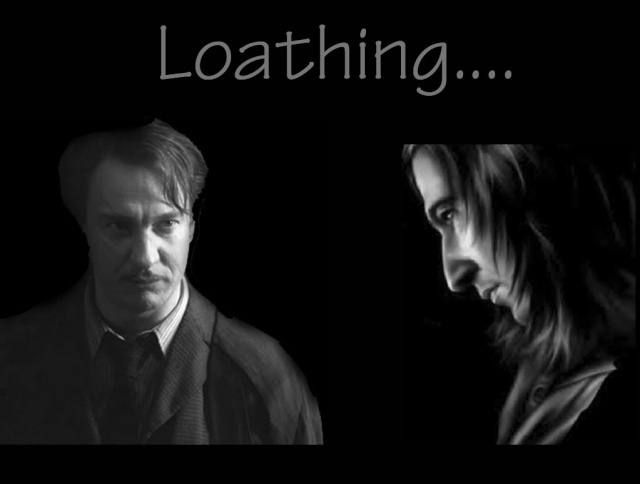 Another Photoshop thing I made... Severus and Remus. 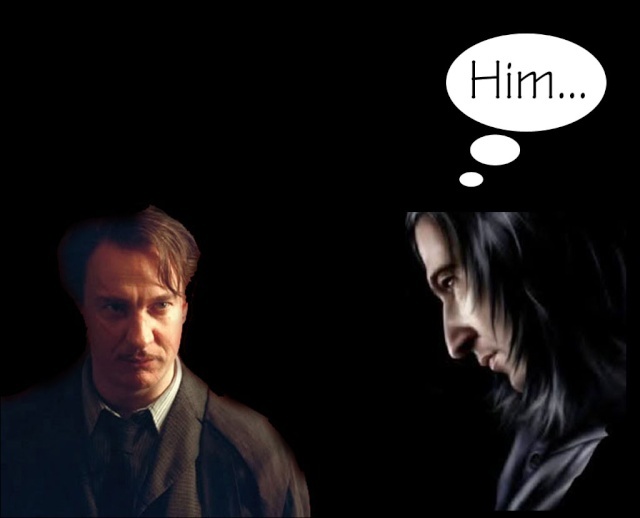 I accidently did something to Remus's hair.... lol. Also this one. 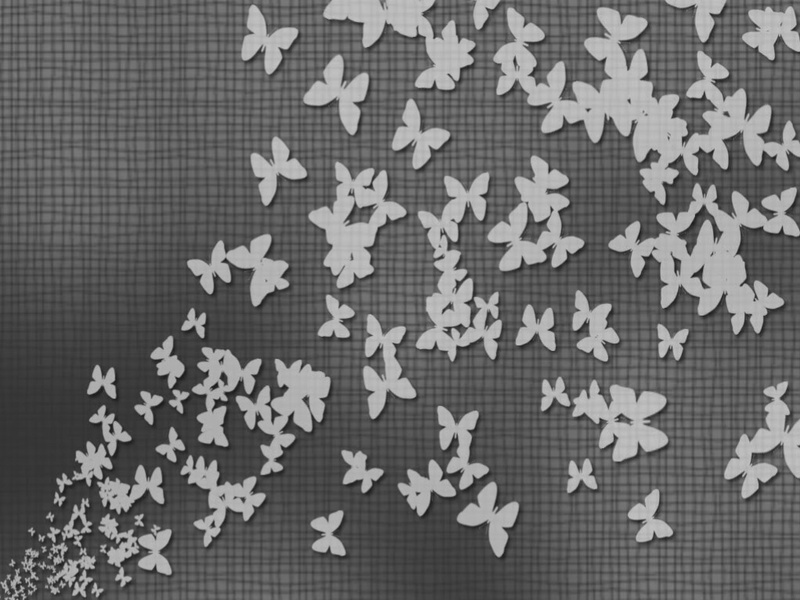 I was pissed because the images turned grey on the other one, so I tried again.